November 4, 2010: So, I never made it to see Boyz II Men, a serious case of the lazies caught me. =) Today’s photo was an experiment a while back. I had read that if you turned your camera’s lens backwards, you could use it as a macro lens. Rather than the fancier version I read about, I just held it in place. 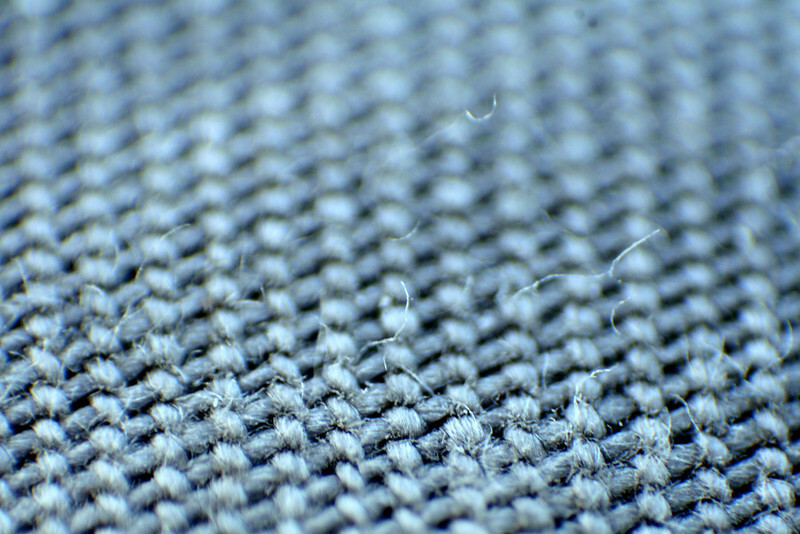 This is what I got – a close up of my shorts’ fabric.